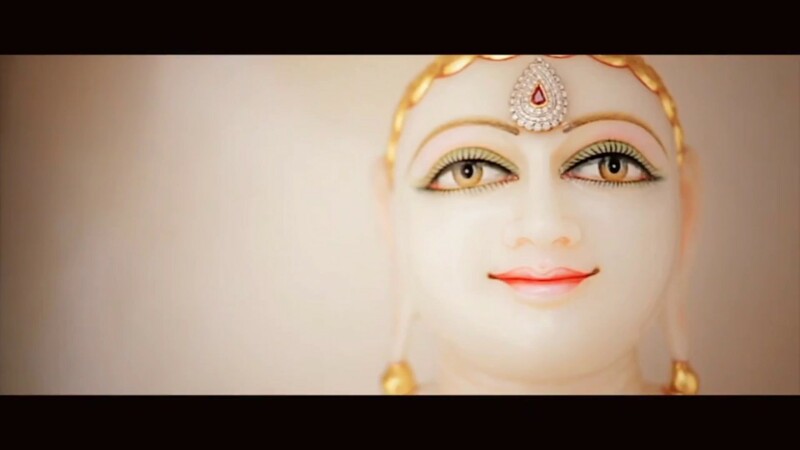 Children Shibir April 2019 School Holidays | Melbourne Shwetambar Jain Sangh Inc.
MSJS has always encouraged children to learn and practice Jain religion and its fundamental principles which help prepare themselves for better future. Considering the success of Children Shibir in 2017, MSJS is pleased to announce a new initiative of organising non-residential Children Shibir on weekdays during the April 2019 School Holidays. Shri Hiteshbhai Doshi will lead children to embark on a spiritual journey along with fun-filled activities. - How to read Panchang. Hope this Shibir will prove to be an inspiring experience for our young Shravak and Shravika!! !